This volume offers diverse views of the work that many consider William Shakespeare's masterpiece. Essays provide close analyses of language, discussion of the play as a work (and film), and various contextual approaches, including essays on historical, cultural, social, philosophical, and gender contexts. William Shakespeare’s Hamlet may be the “most” play ever written—the most respected, the most influential, the most widely known, the most frequently echoed, the most often performed of any major tragedy, the most often filmed, and the one most widely considered a test of any great actor’s acting abilities. Hamlet himself may be the “most” literary character – the most commonly recognized, the most often quoted, the most often parodied, and the one whose soliloquies are by far the most famous in the English language. For all these reasons and more, this latest contribution to the Critical Insights series may be of special interest to many readers. The book opens with a wide-ranging interview in which Maurice Hunt, discusses how and why he first became intrigued by this play and its central character and also how and why other readers may find the play worth knowing – or worth knowing better. Hunt’s essay is then followed by a brief biography of William Shakespeare that lays out the main details of his life. 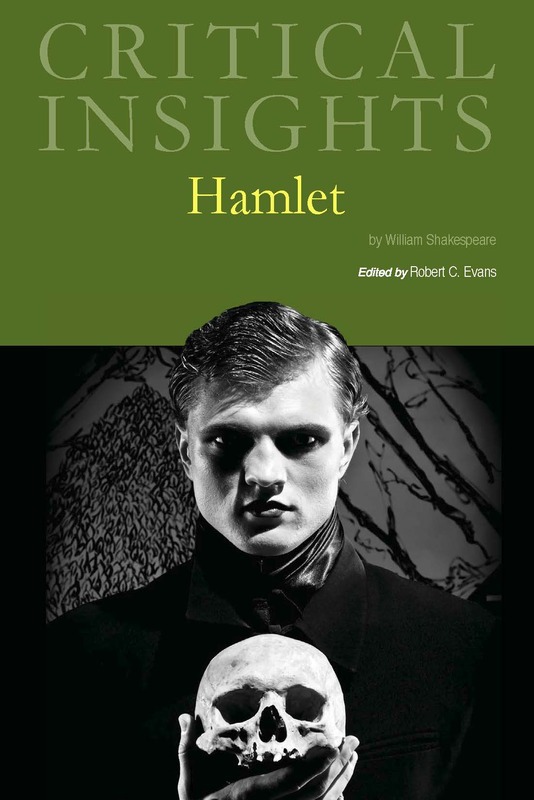 The “Critical Contexts” section is designed to introduce readers to several different important aspects of Hamlet and Hamlet studies. In this volume, the “Contexts” section opens with an article by Marcus Höhne that discusses Hamlet in a major historical context: the context of European religious developments in the sixteenth century. This is followed by a survey by Eric Sterling, of major critical responses to the play. The following two articles are by Editor Robert C. Evans. The first, offering a particular “critical lens,” looks at Ophelia in light of recent developments in “trauma theory.” The next examines numerous depictions of the traumatized Ophelia on film, from the 1948 Laurence Olivier screen adaptation right down to very recent productions. The “Critical Readings” section of each Critical Insights volume is designed to offer at least ten distinct, divergent approaches to the author, work, or theme to which that volume is devoted. This section begins with two articles by Nicolas Tredell. The first discusses various kinds and aspects of embodiment in the play; the second explores issues of birth, death, and rebirth in Hamlet, especially as these affect mothers and fathers. Next, Paul N. Duke, taking issue with frequently offered Freudian approaches to this tragedy, uses modern versions of Jungian psychology to discuss Hamlet as an introverted hero. 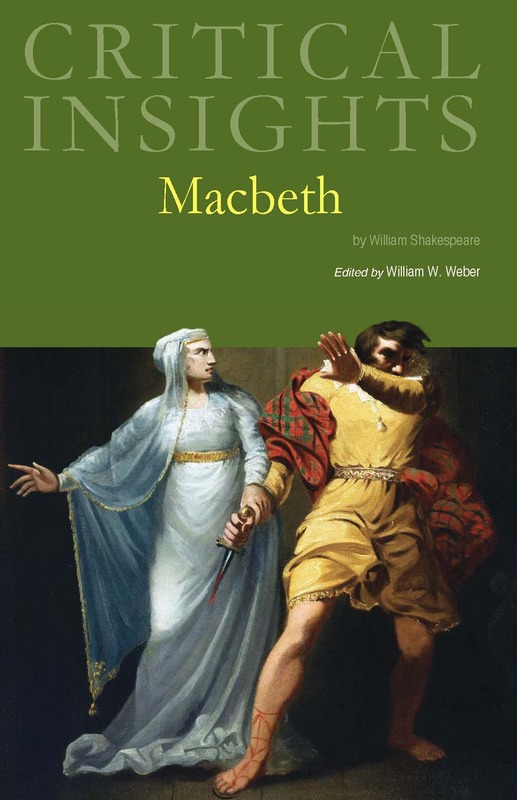 Matthew Steggle then offers a wide-ranging examination of actual and metaphorical prisons and imprisonment in Shakespeare’s culture as well as in Hamlet itself, while Graham Holderness compares and contrasts Shakespeare’s play with his own novelistic version of the story. Holderness and Bryan Loughrey then explore a recent fascinating case in which a quotation from Hamlet was used by a British soldier who impulsively—and illegally—killed a captured prisoner in Afghanistan. In a series of three similarly structured essays, Bryan Warren, Robert Evans, and Jason Shifferd survey critics’ reactions to three recent filmed versions of Shakespeare’s play: the ones starring, respectively, Mel Gibson, David Tennant, and Maxine Peake. The volume discusses the work on stage and screen and looks at themes of environmentalism, nationalism, and witchcraft in one of Shakespeare's most popular plays. 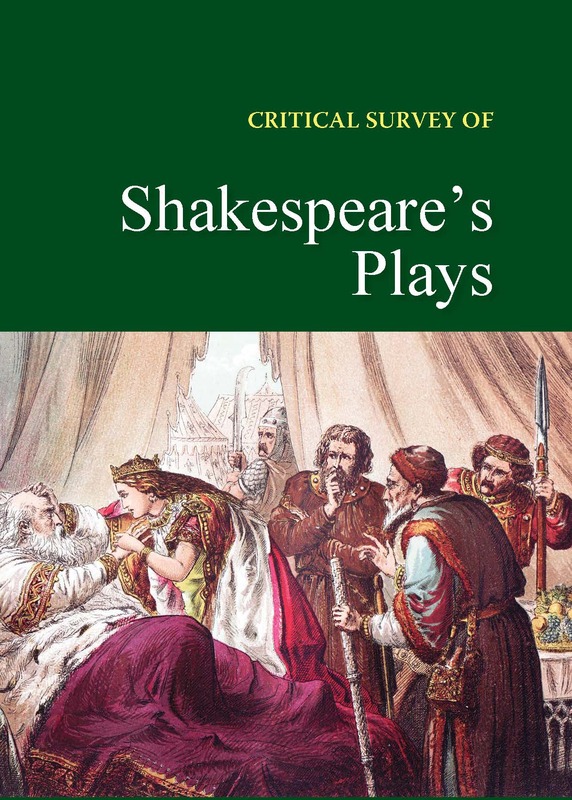 Examines all 39 of the most influential plays by Shakespeare, with an in-depth examination of each play's historical significance, literary technique, and contemporary alignment. 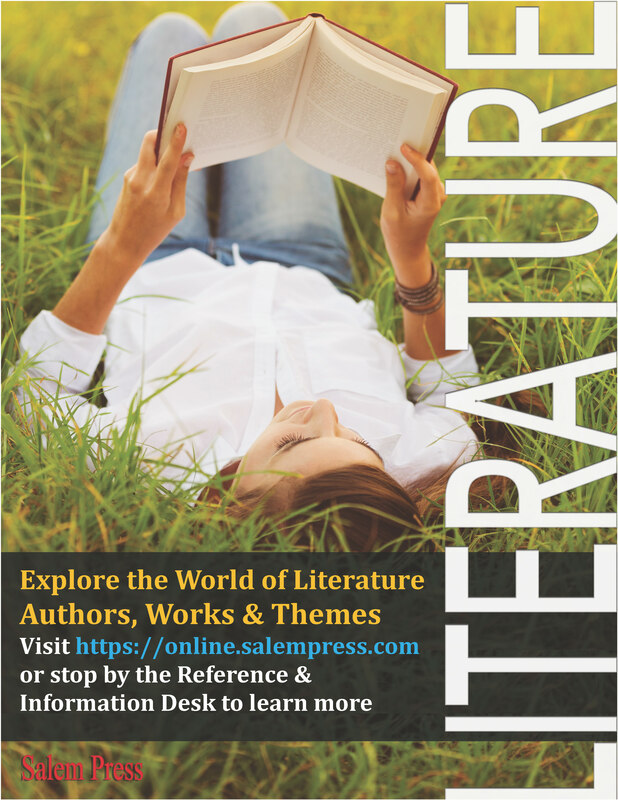 Works from over 20 authors like Lorraine Hansberry, T.S. 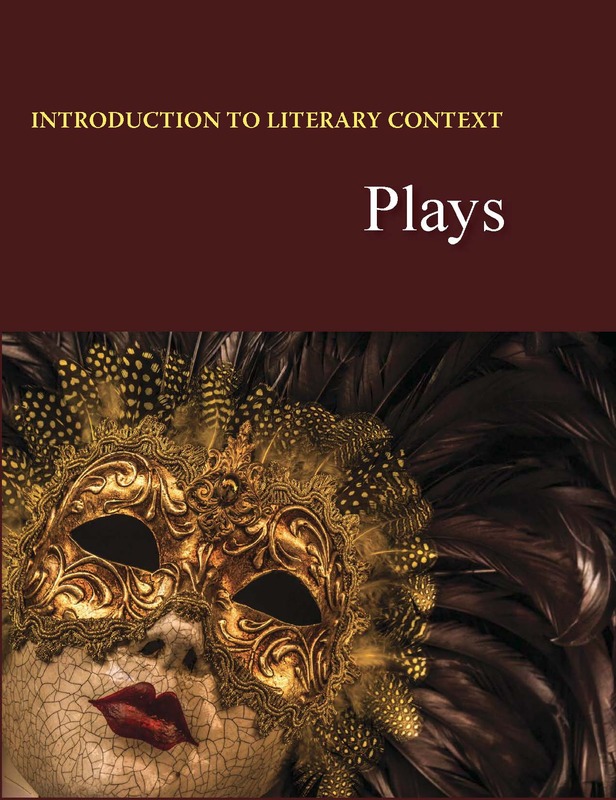 Eliot, Samuel Beckett, Anton Chekov, George Bernard Shaw, Arthur Miller, and more are critiqued to create a comprehensive resource on notable plays created in the last 300 years. Instructors will welcome the discussion questions that encourage students to take the reading on step further, while students will appreciate the essay ideas and in-depth analysis of the most popular and most widely-studied plays throughout history.